EMS SPARES was founded in batam island Indonesia. The company is registered under Indonesia rules and regulations. The managements is dedicated providing the best service to our clients and customers. We supply all range marine engine spares also providing technical advises and complete overhauling with high skilled technical team. 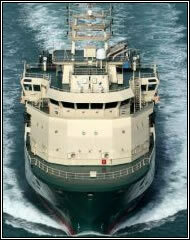 We represent ASTON .PTE.LTD Singapore, as a confident buyer for scrap vessels for demolition. We believe in providing services to service our customers with high skills technical team and fullfill their all marine engine parts requirements with the help of our expert management and providing our customers with suitable prices and timely delivery schedules.